The guitar is one of the most versatile of musical instruments, and can be used to play a huge variety of musical styles, such as folk, country, blues, rock, pop, jazz, classical, and even flamenco. 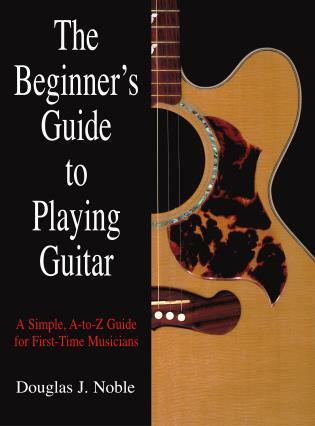 Learning to play it can be complicated, but it needn't be, as THE BEGINNER'S GUIDE TO PLAYING GUITAR so expertly shows. In the experienced teaching hands of Douglas J. Noble, players who haven't touched a guitar before, nor have any prior musical knowledge, can easily learn the basics. All the musical examples included here have been written to be played by a total neophyte, with easy-to-understand notation and straightforward timing. 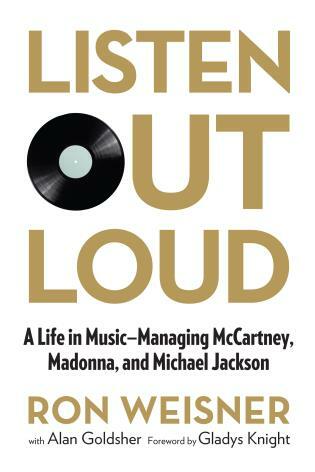 Though the book does contain some actual songs, it concentrates on material written specifically to improve a certain aspect of playing. Readers will work progressively through a variety of styles-from classical to rock, blues to jazz-with the end in mind that each style influences the other. Advocating a practice routine of ten to fifteen minutes a day, Noble stresses a basic, no-nonsense approach that will have even the tone-deaf strumming away in days. 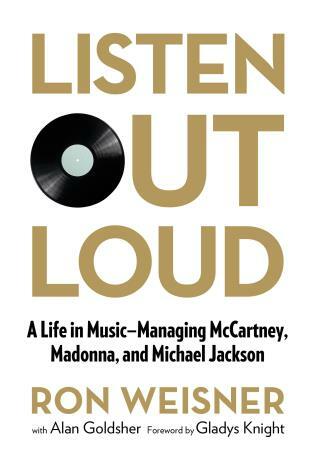 DOUGLAS J. NOBLE has sixteen years of experience teaching guitar, and works as a music journalist with Guitar Magazine and UniVibes, the Jimi Hendrix magazine. He also acts as an examiner for Rock School/Trinity College of Music. During his career he has interviewed many of the world's top guitarists, including Jeff Beck, Carlos Santana, John Williams, Mark Knopfler, Andy Summers, Brian May, as well as James Hetfield and Kirk Hammett of Metallica.